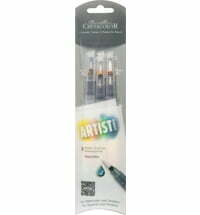 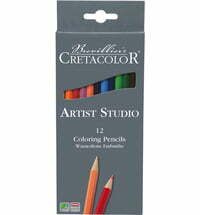 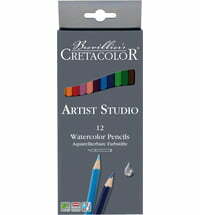 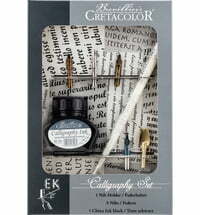 In this set, you will find the entire Artist Studio range from Cretacolor. 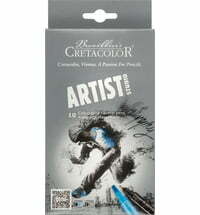 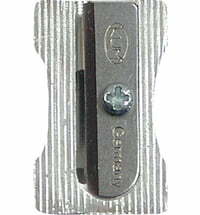 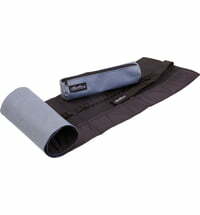 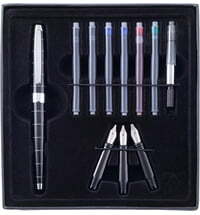 This offers you countless possibilities to realise yourself artistically and let your creativity run wild. 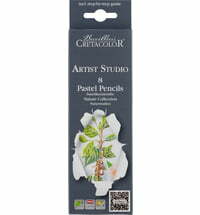 Different artists' pencils and versatile accessories open up a whole world of artistic techniques.